As a blogger specialized in digital photography, I always get questions in terms of what cameras I (or my team members) recommend, or what accessories I use myself. Though I believe there’s a camera for each photographer, it is true that there are specific models of cameras and accessories that get mentioned in my articles over and over again. other photography accessories that I recommend. Looking for A Compact Camera Instead of DSLR? A few more words before we get to the interesting part. If you have a passion for photography, please don’t obsess over the gear. … and getting stuck in this vicious cycle. Your mission of choosing the right photography equipment shouldn’t turn into an endless research and comparison process. Believe me, it can turn into a vice. Find a camera/photography accessory that you feel suits you best, get it and enjoy it! The sooner you receive your package, the sooner you can start to enjoy your passion for photography. 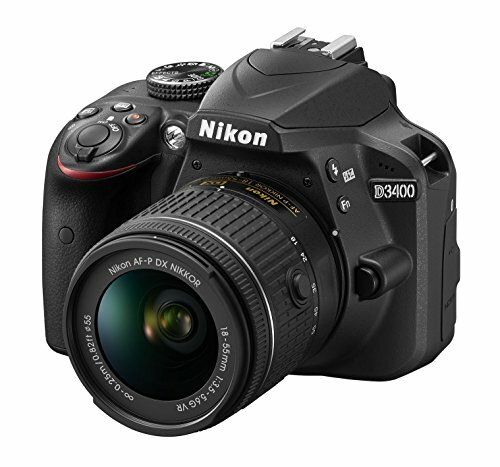 In my opinion, as a beginner, D3400 is one of the best DSLRs that you can buy right now. Because this baby is cheap, easy to use and sure does produce quality images. 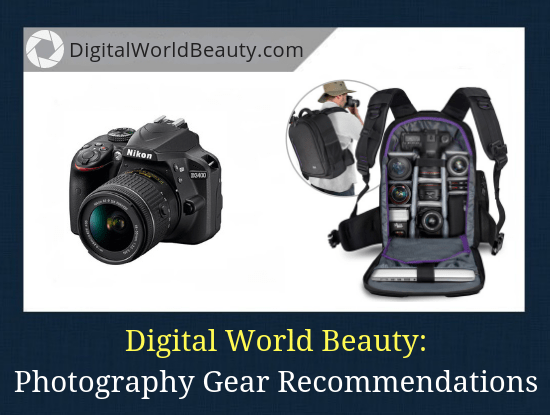 … are the reasons why it’s a favorite camera choice by many photographers. High Amazon ratings speak for themselves. ==> Read my full review here. Want to take advantage of the Canon lenses and accessories that you already have? 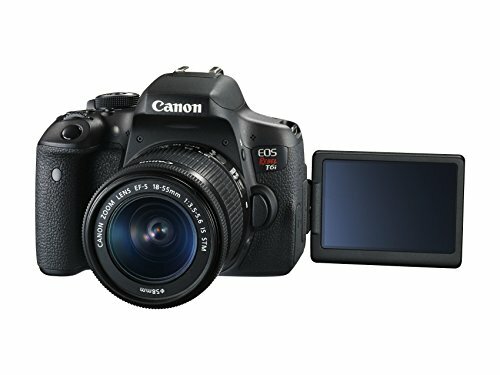 … all make the Rebel T6i a very good investment in your future as a photographer. It also features a 3-inch tilting LCD, which will help with high-angle and low-angle shots. Given its flip screen and powerful photo and video capabilities, it is an excellent choice not only for selfie lovers, but also for vloggers. I mean this one will NOT disappoint. 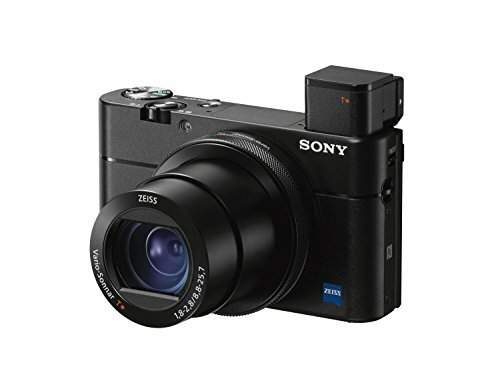 The only downside is its pretty steep price tag for some; so if you’re on a tighter budget, consider Sony RX 100 Mark IV as an alternative. When you’ll have this lens, your photography will take a new turn. (It’s available for Nikon, Canon, Sony and Pentax cameras). Of course, its main advantage is a very large aperture​ (f/1.4) and very thin depth-of-field​ (DOF). 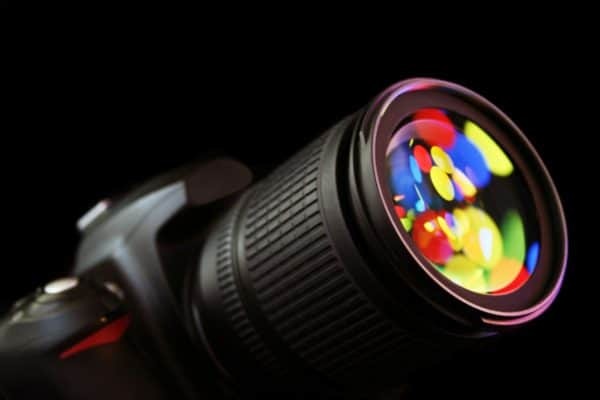 In other words, this lens lets in a huge amount of light and results in a large amount of background blur (bokeh). 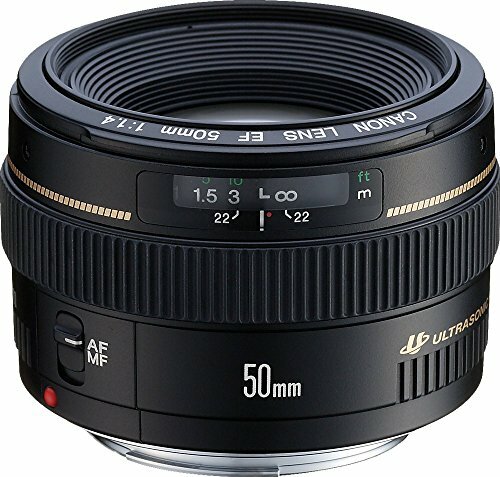 If 50mm f/1.4 lens is too pricey for you, consider 50mm f/1.8 as a more budget option. These lenses are pretty similar with the difference that the aperture of the latter is smaller. 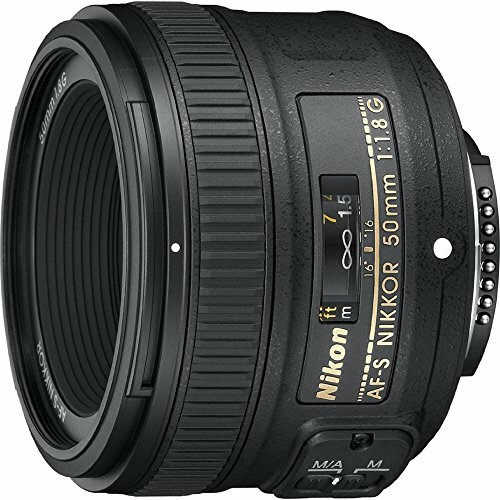 If you ask me about f/1.4 vs. f/1.8​, I’d recommend f/1.4 (assuming you have the budget). Because it lets in an incredible amount of light and gives out an amazing level of image sharpness. However, if you’re on a tighter budget, then absolutely go for f/1.8! These lenses are definitely better than the regular kit lenses​. You may have tried many options in the past, but the Lowepro Hatchback might become your favourite backpack every time you go out there with my camera. 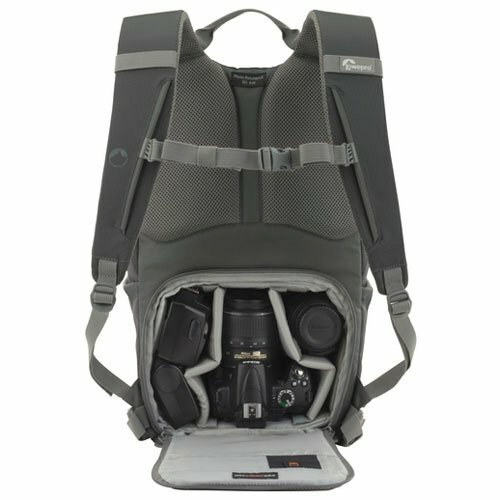 Definitely the best camera backpack, at least from my point of view. In the photography world​, Manfrotto is a name that needs no introduction. 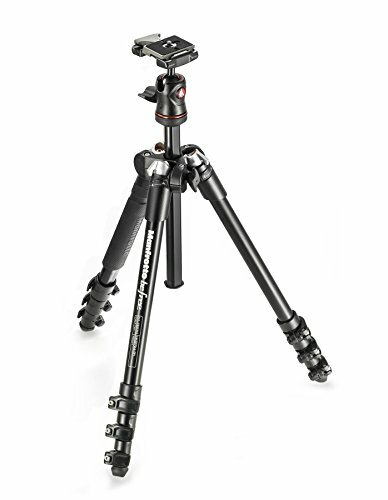 Even though this compact travel tripod was released in 2013, it still worth buying in 2019. … then Manfrotto Befree is your go-to tripod. Even though these gloves were originally made for fishing, they are great for photography as well. … but at the same time doesn’t compromise on functionality and style. Truth is, it gained its #1 position in my list of gloves for photographers after I saw a LOT of Digital World Beauty visitors buying this particular product. Lastly, unlike many other choices, Palmyth have 3 finger caps instead of two AND they attach to the back with metal buttons. 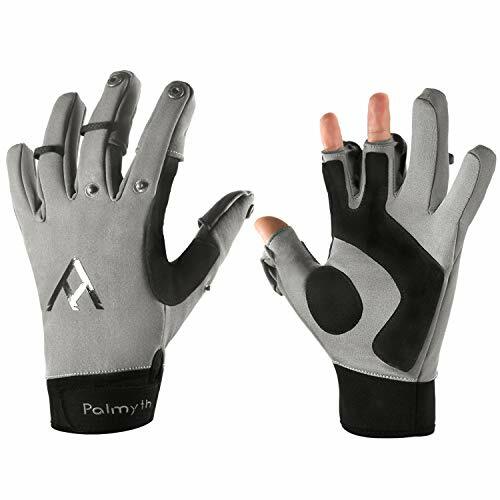 These gloves are good for mid winter but if you need a pair for EXTREMELY cold weather conditions, then consider Heat 3 Smart instead. This flash is the best bang for your buck. If you want to learn firsthand how to use your camera to its full potential, then look no further. Without doubt, it’s one of the best resources you’ll find on the web. They all come with a 60-day money back guarantee. 1). All the purchases (photography-related too) I make online, in this case, through Amazon. 2). The recommendations listed here are the ones that I personally own, or at least have had first-hand experience with it. If you check the ratings that buyers leave on Amazon, you will see that each item mentioned has extremely high ratings. This validates each of the recommendations I leave below. 3). This post includes affiliate links. When you click on any link from Digital World Beauty to Amazon or other affiliate sites, DWB may receive a small commission on the sale. It doesn’t cost you anything and helps support the site. 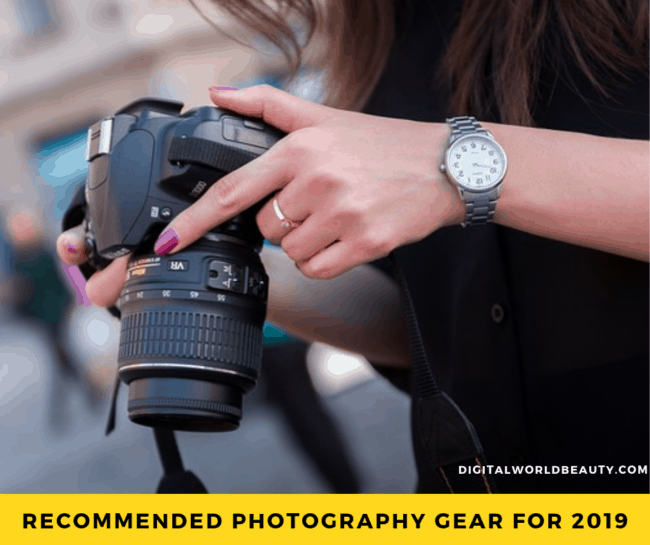 I hope you found our photography gear recommendations for 2019 useful! If you have any questions, as always, feel free to leave a comment below (click to jump to comment form).